Coming off the back of his 2016 EP Prima Donna, Vince Staples has produced one of the records of the year in Big Fish Theory. It’s so refreshing to hear a rap record where so much effort has gone into the production, and it is so evident like the opener Crabs In A Bucket which is so ear-catching and is a great record opener as it sets the sound for the rest of Big Fish Theory. To go alongside the more intense and bass-heavy tracks, there are the usual more radio-friendly tracks like Big Fish which is easily one of the best rap songs of 2017 alongside tracks like HUMBLE. by Kendrick Lamar, who you can easily draw comparisons to through their lyrics which at times are so politically charged. The tracks that most definitely stand out for me are Love Can Be…, which has a distinct similarity to songs from Childish Gambino’s because the internet, and Yeah Right, where the production is so so incredible. However, the best track for me is most definitely Homage. which seems like a very downbeat rap song at the start until it builds up with a sound almost like his Gorillaz feature Ascension, fast tempo and once again the experimental instrumentation which makes the record flow so so well. Compared to other rap releases this year, this record is truly up there especially for the experimental production which really makes this record stand out against the over saturated rap market with other artists getting a lot more media attention than Staples. However, he has really pulled this out the bag. It’s now time for other rappers to get up to the standard he is currently at. 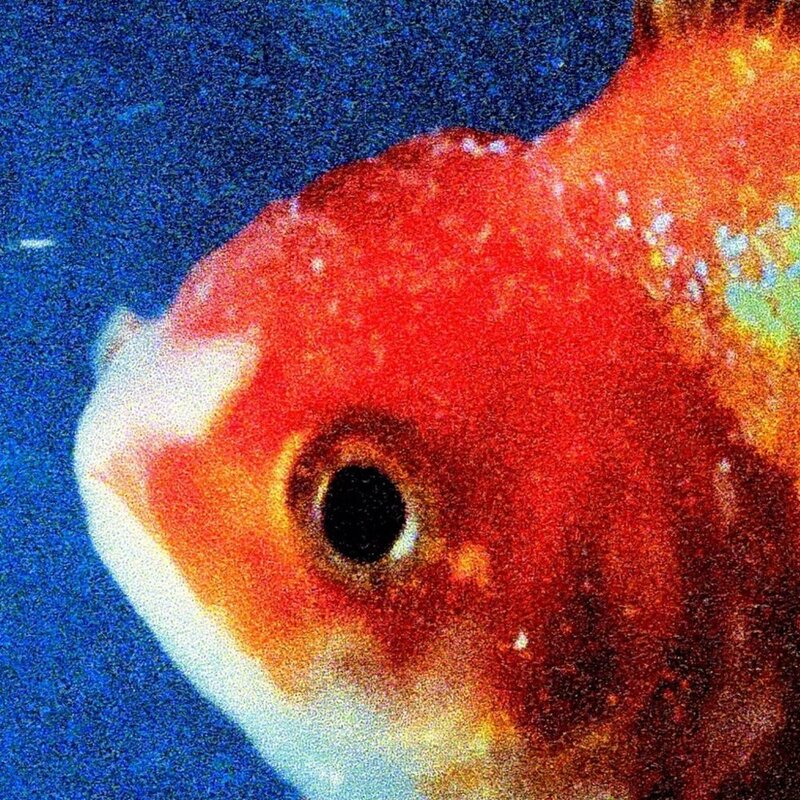 Because Big Fish Theory is most definitely the benchmark now.